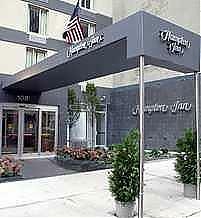 The Hampton Inn hotel in Manhattan-Chelsea is in one of the coolest neighborhoods in New York City. Within just a few blocks of our front door, you'll find incredible shopping, dining, art galleries and history. Visit the home of Teddy Roosevelt.